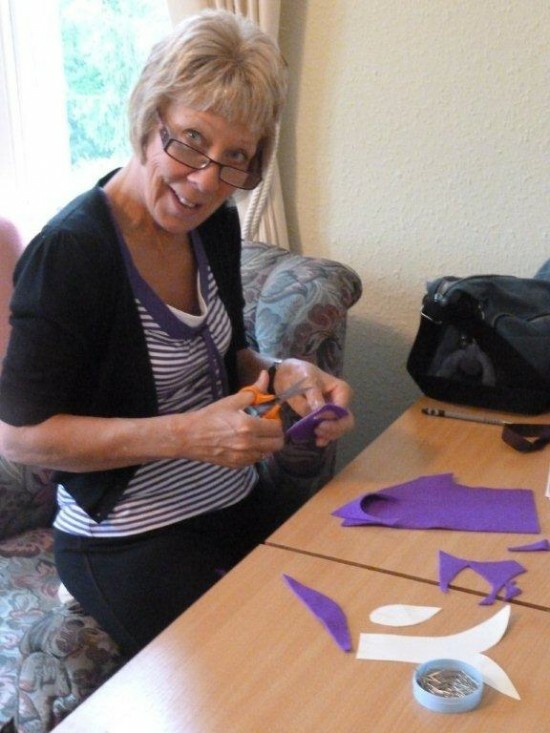 all leads to sunglasses even on a cloudy day! 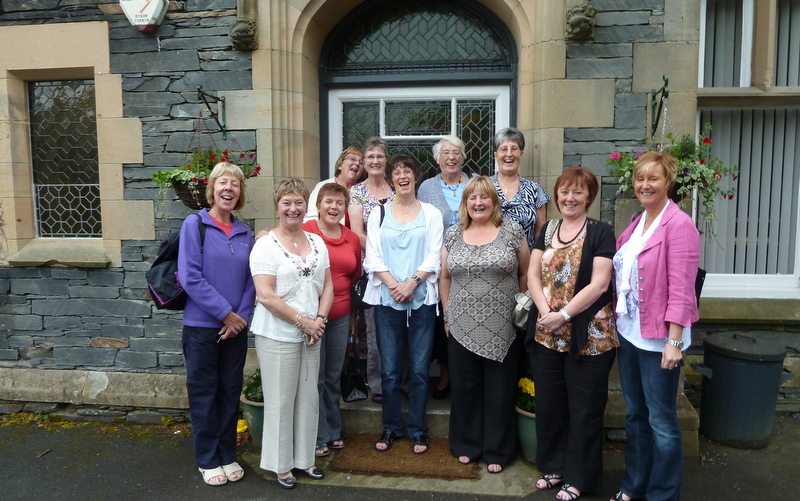 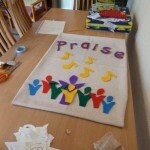 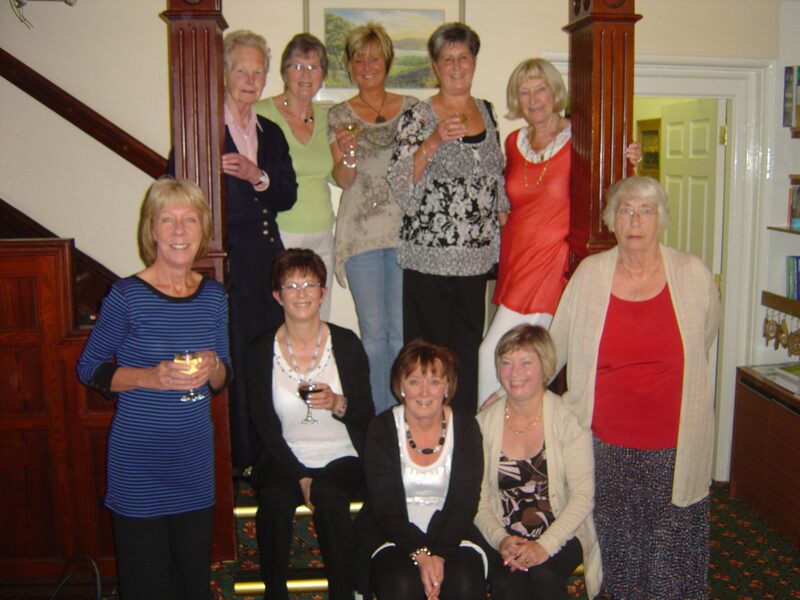 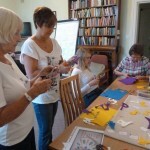 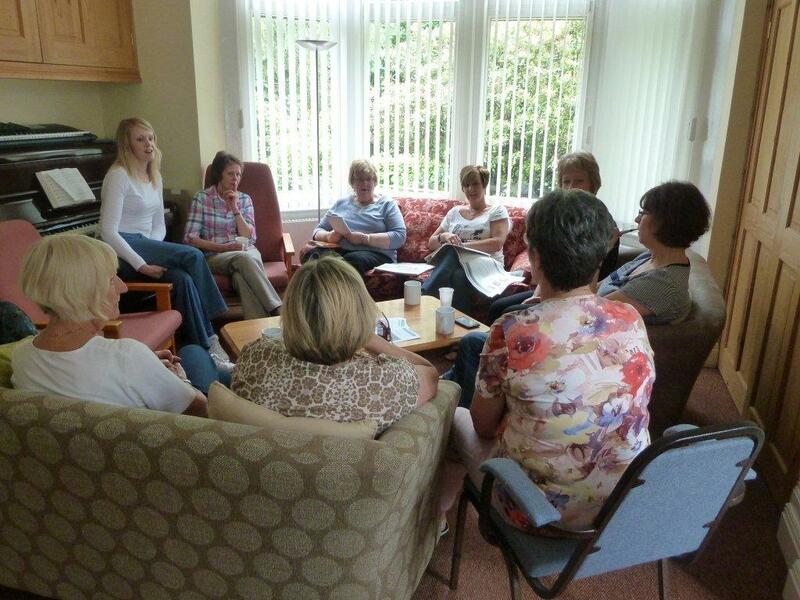 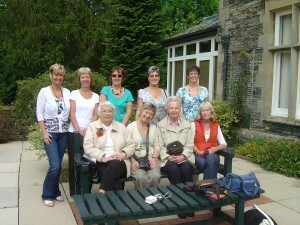 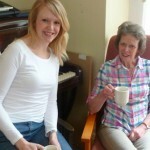 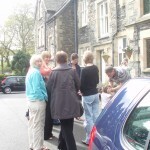 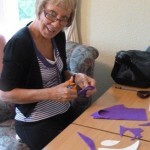 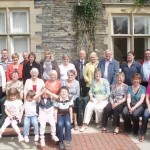 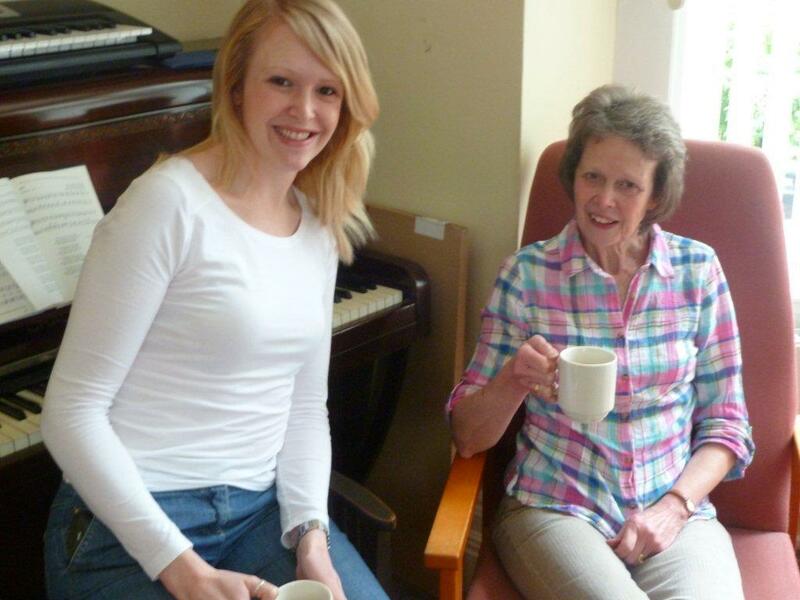 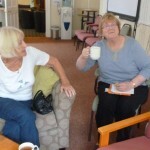 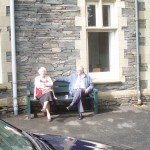 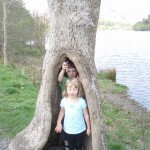 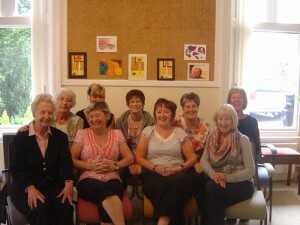 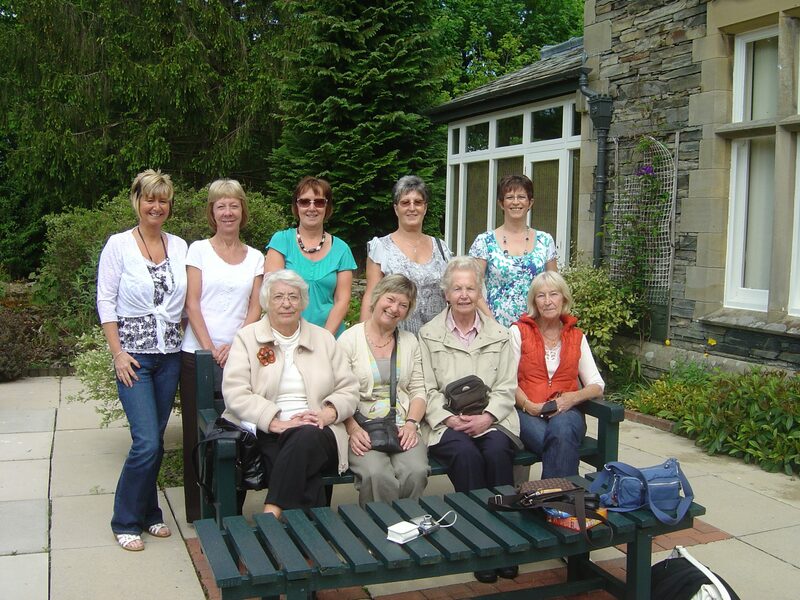 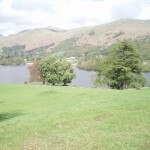 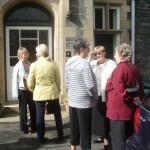 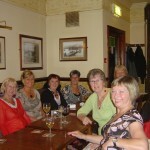 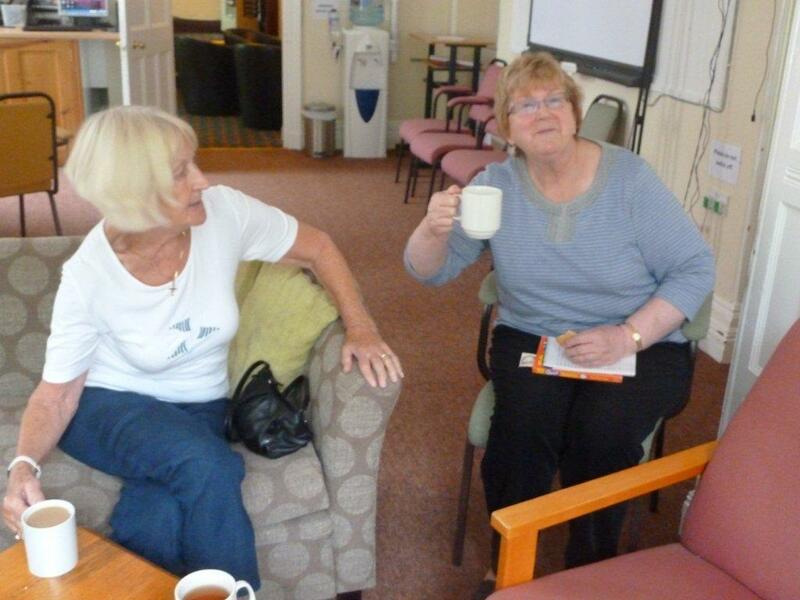 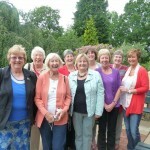 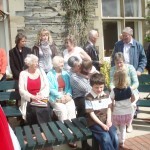 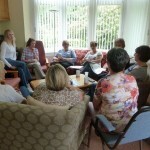 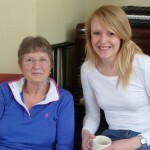 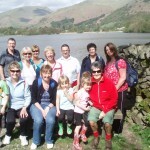 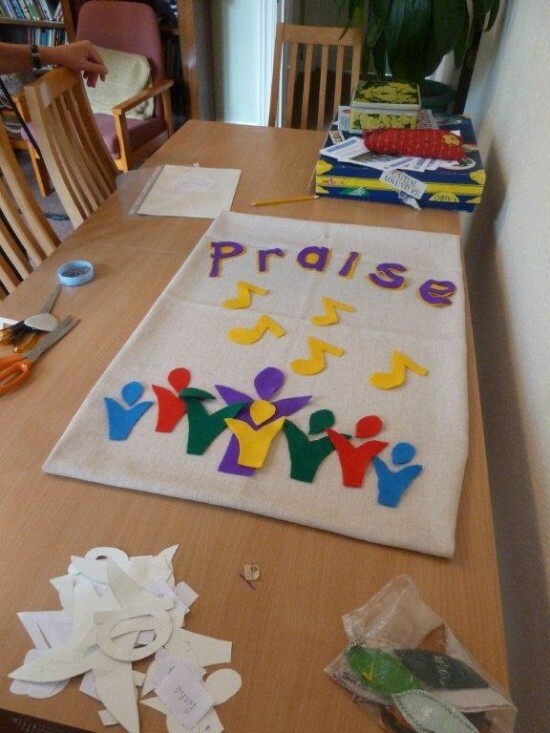 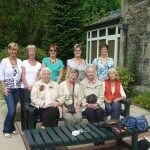 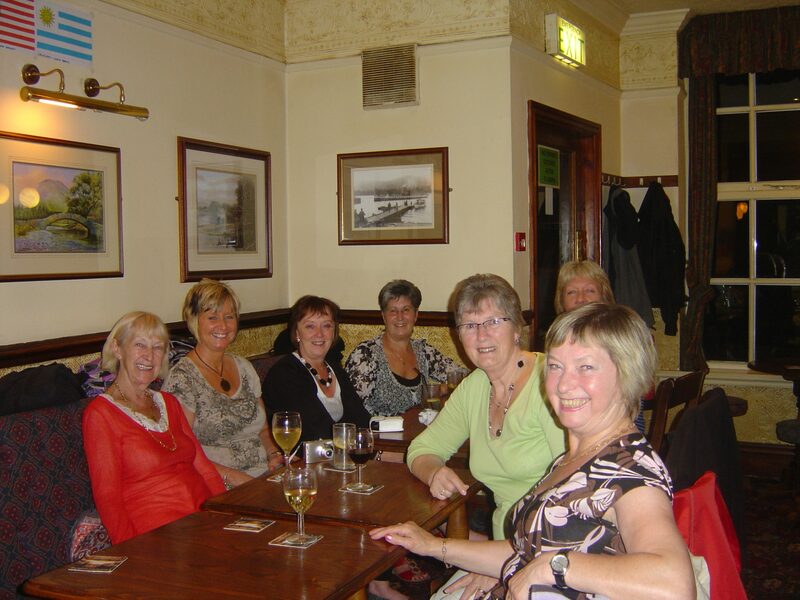 Our next visit to the Windermere Centre will be Friday 22 June – Sunday 24 June 2012. 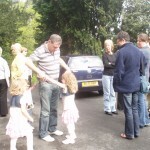 The cost for the weekend will be £120 for adults, half price for children aged 5-15 and free for under 5s. 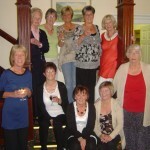 This includes all meals from Friday evening to Sunday lunch.